Happy New Year to you all! We hope you’ve had some time to relax and enjoy time with your friends and loved ones! So, hopefully, you’ve enjoyed ringing in the new year. It’s nearly impossible for me to believe it’s actually 2018. It seems like just yesterday when we had the Y2K fears. I remember videotaping one of my daughters who was playing with her baby doll in a little red wooden rocker, as we nervously awaited the change from 1999 to 2000. When the moment came, the lights stayed on, my video camera continued working and my precious little girl seamlessly continued playing mommy to her doll, completely unaware of the “impending doom” that had been forecast. Yes, each New Year brings moments of nostalgia and time for reflection. It can be an invigorating and motivational moment as well! We reflect on the previous year and say to ourselves, “This year I’m going to make a change”. This year I’m going to…(say it with me) “lose weight”, “spend more time with my family”, “stop smoking”,“pay off my debt”…”make sure my home is electrically safe for my family”…huh?… wait a minute, so maybe that last one is not at the top of your new year resolutions, but it is certainly worth consideration. Many of us are conditioned to only deal with a problem when it becomes apparent that there is a problem. Think about it, you may rotate your tires, change the oil and top off the fluids in your vehicle, but you may not take it in for the other recommended routine servicing and scheduled maintenance work. Ok… if you do then I’ll be honest, you’ve just put the rest of us to shame and you should be commended! Electricity is certainly our friend! We’ve got to have it and we take it for granted. You know the saying, “you don’t know what you’ve got until it’s gone”? Well some of us have to learn things the hard way. 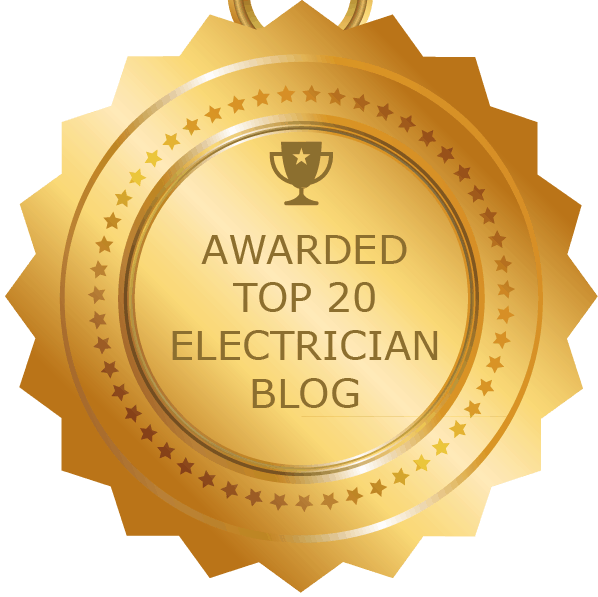 We go to the doctor for our yearly checkups to be sure all is well but we don’t consider checking the electrical health of our home. I take that back, our gold star car owners, made reference to above, probably do… because they’re the “on point” type of people that we aspire to be. The rest of us probably haven’t even given it a thought, but our family’s safety should be at the top of our list! 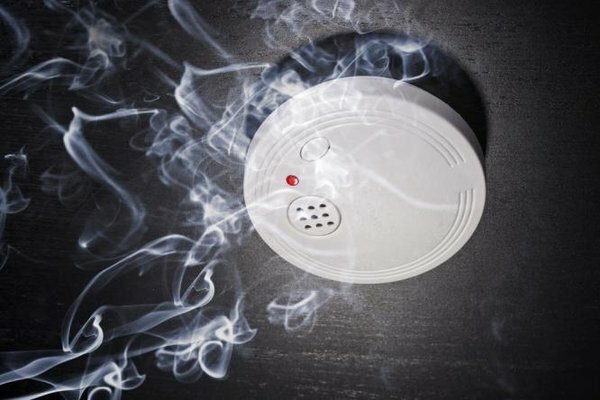 How old are your smoke detectors? What type of sensors do they have? How often are you suppose to test them and replace batteries? When is the last time you checked to see if they’re operating properly? Do you know how to properly test them? My bet is that you could only guess as to how old they are, maybe they were just there when you moved in and who knows how long they were there before you arrived. Perhaps you’ve heard that annoying beep at some point which prompted you to change the batteries and if the noise stopped then you rested well, assuming all was good. You may be right, but what if you’re not? I rarely watch television. I prefer to stay up to date on current events via the internet, but during the holiday season, I do end up at family members’ homes where television is an integral part of daily life. While out of town, I saw a program (have no clue which one) where firefighters had gone into homes to check smoke detectors. They found that in the vast majority of the homes, the smoke detectors were out of date, didn’t have power, or had power but bad sensors. They indicated that most homeowners think if they press the button and hear a beep that all is well. However, did you know that you can have power to your smoke detector and if the sensors are bad, then it’s pretty much the same as having no detector at all? In older homes, they also found that the number of smoke detectors and placement did not meet current code requirements. Smoke alarms typically have 3 types of sensors: photoelectric, ionization and dual sensors. Photoelectric sensors are better at detecting smoldering type fires that generate lots of smoke, while ionization sensors recognize fast- burning, flaming fires through the small amounts of smoke they produce. Dual sensors, as the name implies, are considered to be the safest because they can detect both types of fires. I would strongly encourage you to take a few minutes to get acquainted with your smoke detectors. See if they’re out of date and replace them if they are more than 10 years old (regardless of whether you think they’re working or not). Test for power and always replace with fresh batteries. Test to be sure the sensors are working (the smoke from a freshly lit candle may be enough to do the trick). Check the grate of the smoke detector for dust or any other substance that could cause the detector to malfunction. Always refer to the manufacturer’s recommendations for your smoke detectors, but in general, you should test monthly and replace batteries twice a year. Furthermore, smoke detectors should be replaced “at least” every ten years. Electronic devices are not infallible and over time parts can wear out and batteries die. Properly working smoke detectors may well be your family’s best friend! They’re there to protect you but they need your help to ensure they effectively do their job if the unexpected should happen. Now I know what you’re thinking…it’s all a racket to empty my wallet! I can certainly understand your thinking but it’s a common misconception. Electrical contractors are bound by the electrical code and “the powers that be” create and update the code with our safety in mind. 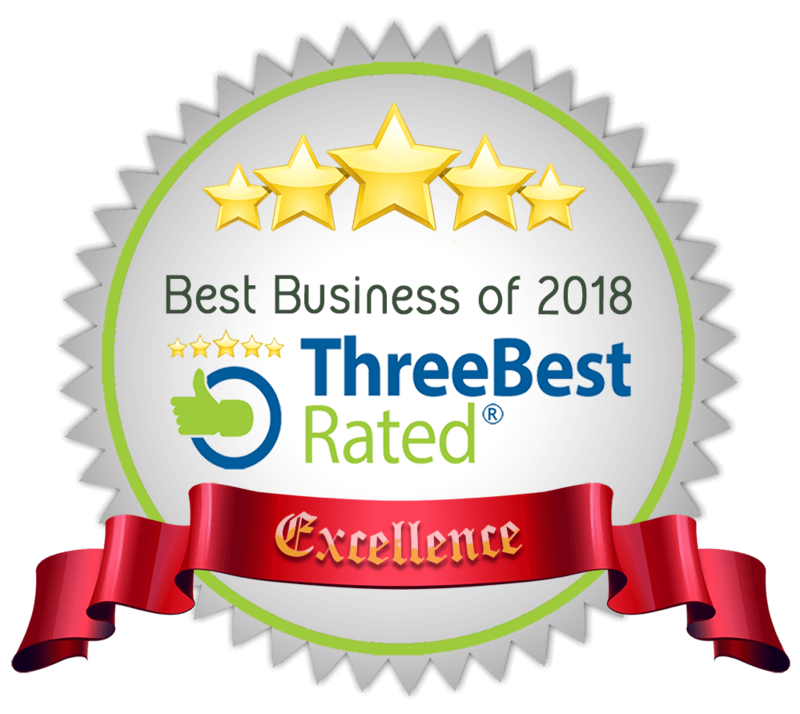 If you call on us for an electrical home inspection, we will tell you what’s safe and what adjustments may be needed based on the current electrical code. We’re here to educate and assist you to ensure that you and your family are safe! Verify heating and AC units are grounded properly and fused at the circuit breaker. 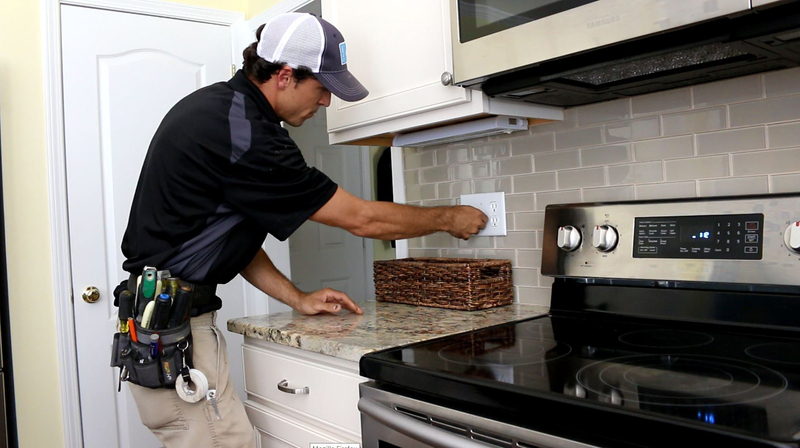 If you’d like to schedule an electrical home inspection please email or give us a call. We are happy to assist! 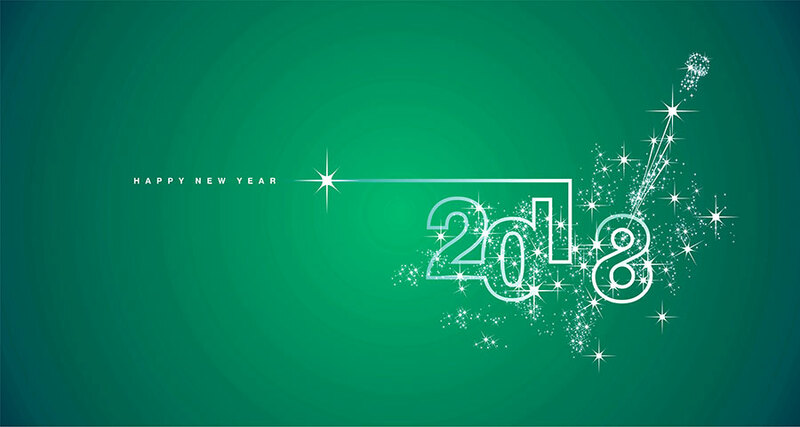 In the meantime, enjoy your fresh start in 2018 and best of luck with your New Year’s Resolutions!